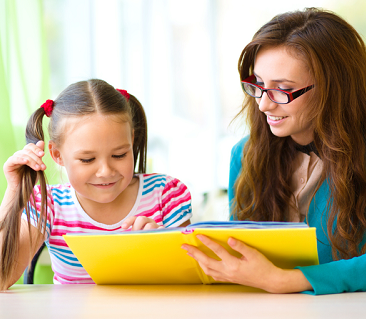 This workshop is designed specifically for parents wishing to implement the Cracking the ABC Code Multisensory Reading Level 2 program to their own child. You will be provided with systematic, step-by-step instructions for effectively implementing the programs and demonstrations on how to do the different activities. The Level 2 programs are designed for children who know the sounds of the alphabet but not (or very few of) the common digraphs. Level 2A is for children with a reading age of under 6 years 2 months and Level 2B is for children with a reading age between 6 years 2 months and 6 years 6 months.